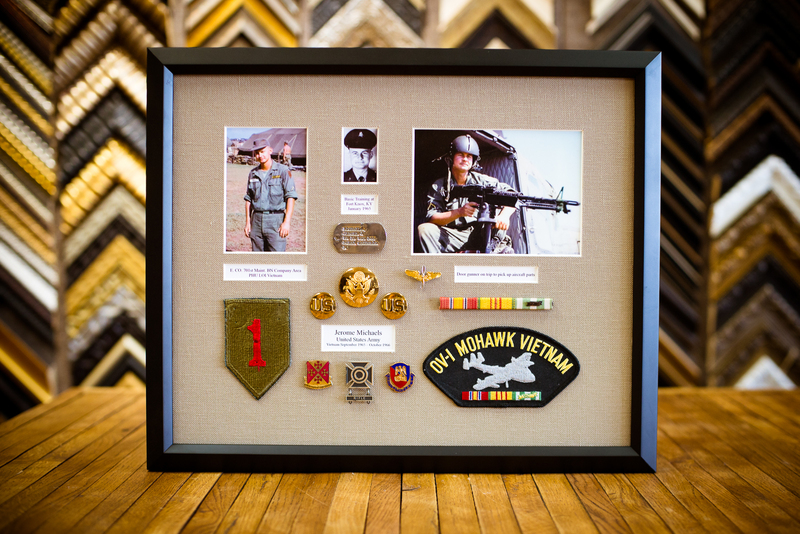 DuPage Framing Center has been located in the same location since 1989 and our family has provided quality custom picture frames & services since 1978. Whether you are looking for poster frames, photo frames or magnetic frames to showcase your children’s artwork, DuPage Framing Center is your place for top quality, professional custom picture frames and much more. We are your custom framing experts…photography, family portraits, children’s art, movie and concert posters, fabrics and tapestries, map & charts, stained glass and shadow boxes and more. 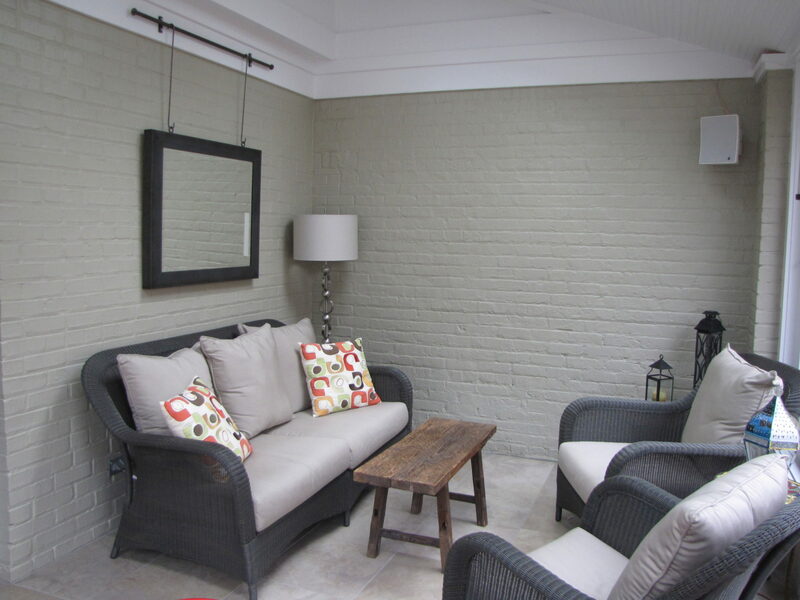 We can help your home decor pop and we work with some amazing designers…In-Home Contulting, space design, art consultation, hanging services, bulletin boards, welding services, exotic woods, magnetic picture frames and home industrial accents. Bring us your special projects…glass replacement and upgrades, dry mounting, refits and wire repair, matting changes, laminated plaques, frame repair, photo restoration, antique frame fitting & resizing, engraving services. This is the best framing shop, Bob is the best, thank you so much for helpung us at Alma Dance School. Guillermo L.
Bob and his team bring a keen eye to all framing projects. They have framed over a half dozen pieces for me and each one of them looks wonderful. They really know how to make a piece of art look even more spectacular. Julie H.
“Bob and his team were so patient and helpful helping me pick the right frame for my treasured family portrait. They did a fantastic job and I couldn’t be happier.” Renya K.
We hang your custom framed images…no wall is too tall no job is too big. 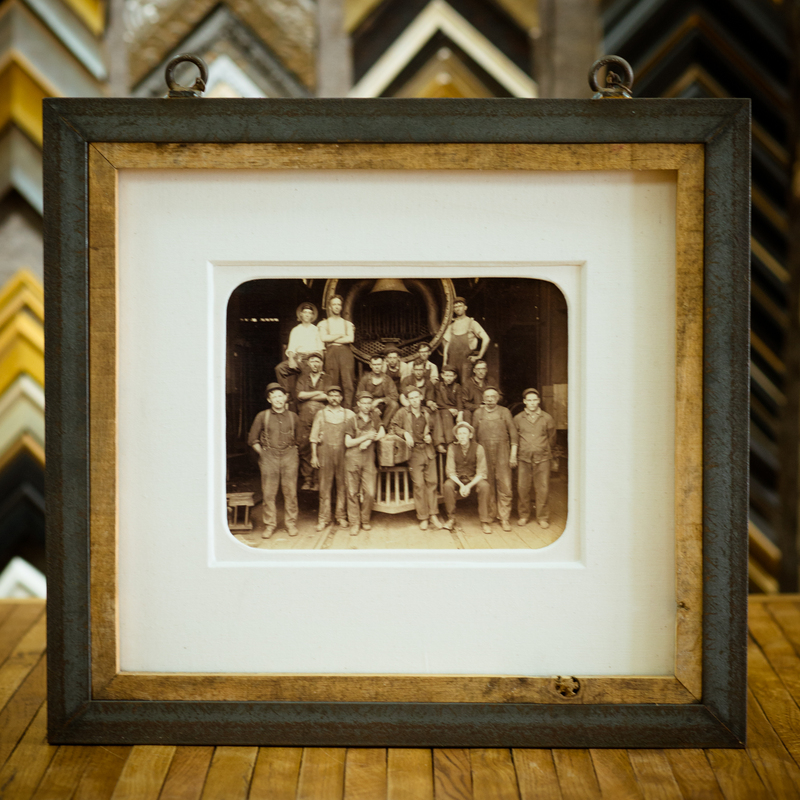 We handle all custom framing ourselves from beginning to end. The Original ArtSmart Magnetic Frame is handmade right here in our shop. Perfect for kids artwork and MORE! Call or email to order yours today. Custom designs can also be made upon request with colored fabric or frames.